What I have learnt from week 3? Critical thinking is the proper and careful thinking of a person in every aspect of life. It helps in making better decisions in life and stand in a society with heads up. In every stage of life it increases its importance. While studying a person achieve the ideas and principles using critical thinking, during course of work it helps in making better decisions, in personal life solutions to the problems according to life’s situation are best attained. 1. For better management of business and thinking in intellectual manner for better decisions. 2. To take financial decisions for projects of business, so as to get efficient results. 3. For studying and analyze it in a manner to understand the market demand as to develop the software. What I have learnt from week 5? SWOT analysis helped me to analyse my strengths, weaknesses, opportunities to me and threats to me. It has provided me with the results of my strength and weaknesses and how I can overcome with them. SWOT analysis helps you to understand your abilities and disabilities and provides methods to overcome those. How can I surmount the weakness of stage fear, stammering and answering questions with confidence? What I have learnt from week 11? 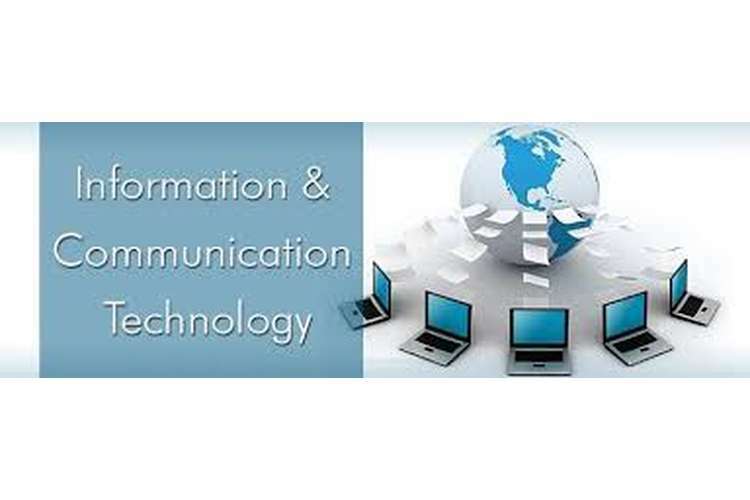 ICT Professional is one who gains the knowledge of communication and technology and work with the moral values and in a professional way. He should work in a manner to provide benefit to the society. He should be ethical and should have moral character. He should work with discipline and provide quality work to the society. ICT professional should have moral values and he should motivate as well as respect others. He should behave very effectively with the people around and build a trust among them. Diversity at the workplace helps in generating many new ideas of different people of different personalities. What I have learnt from my study of week 7? My study brings me to an outcome that social networking is the platform which is connecting people all over the world. It is providing many features to the people to be in touch with the globe, know about the life of the people sitting far from them, and sharing your life updates with them. But at the same time excessive use of social networking becomes wastage of time. Social networking sites are best used when it is in the interest of the user and which user can navigate properly. Social networking sites help us to gain information and news about the world and making the world smart by its usage.